View other Bogota HS Personal photos at Classmates.com®. Join Classmates.com® now for free and share more BHS Personal pictures. Patterson Air Force Base Air Show, 2016. 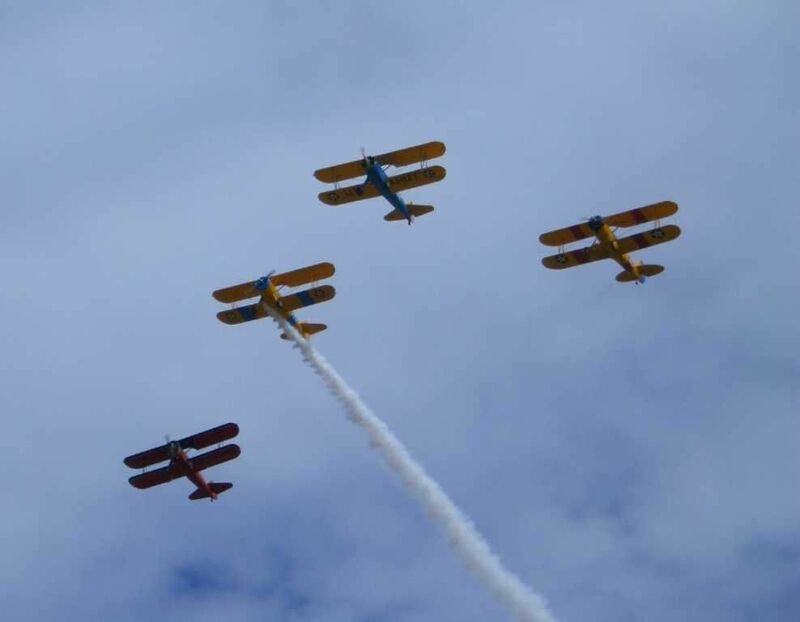 Stearman's In Formation Flying, Joe 2nd From Right. 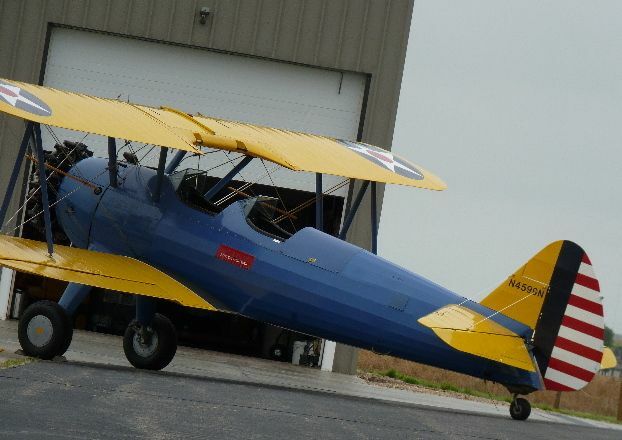 My Stearman Mod. 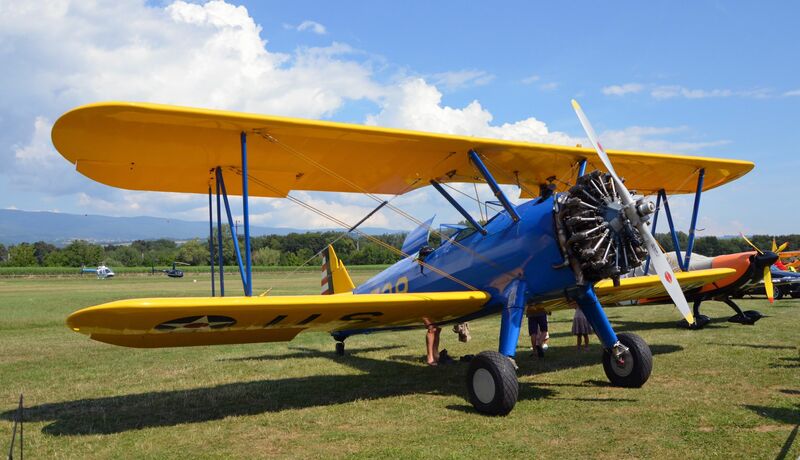 75, Built In 1938 And After Total Tear Down & Rebuild In 2015. 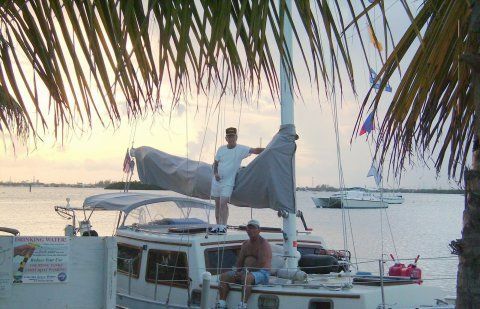 Sailing The Gulf With My Two Bothers Ken And Gary. Above are Personal photos posted by fellow alumni. Do you have Personal pictures to share from when you attended Bogota High? If so, click here to post your own Personal photos from BHS.